Half Axe is the premier axe throwing facility in New England offering 2 hour and 45 min booked sessions,, private events and league play. 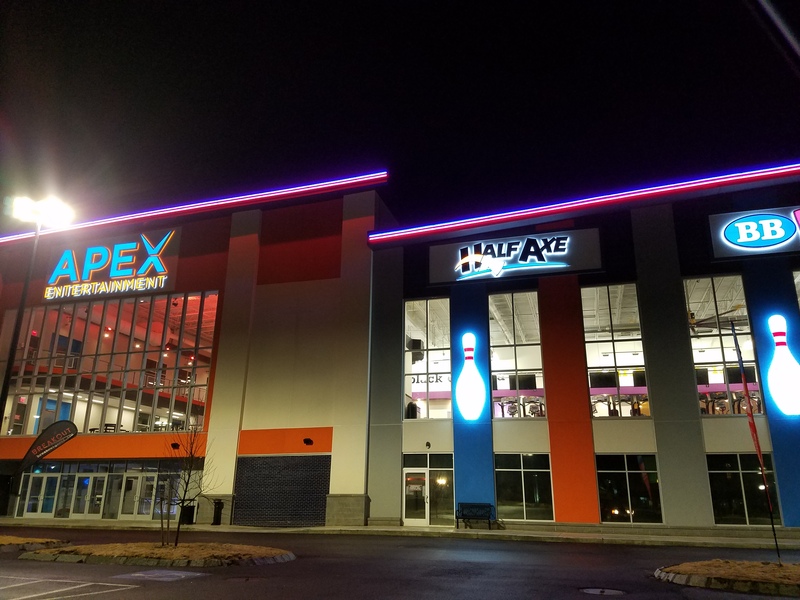 Come to the Apex Center and see what all the fuss is about! 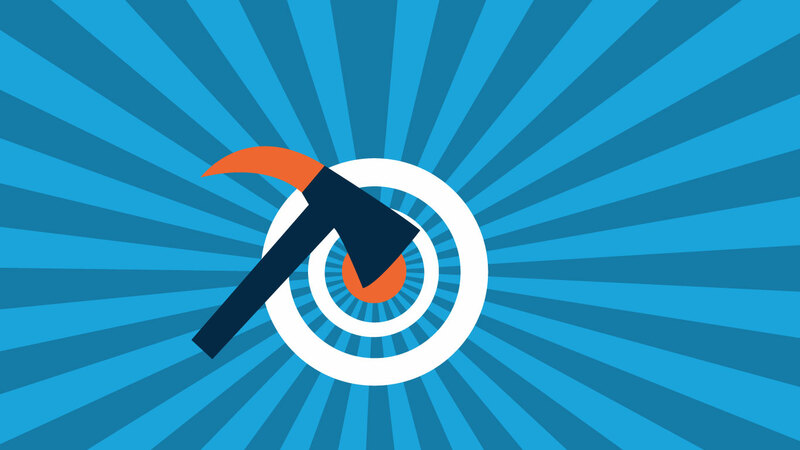 Axe throwing is the newest competitive sport making its way to the US. Anyone can play, and you’ll be sure to love the “thunk” as the hatchet meets the wood. 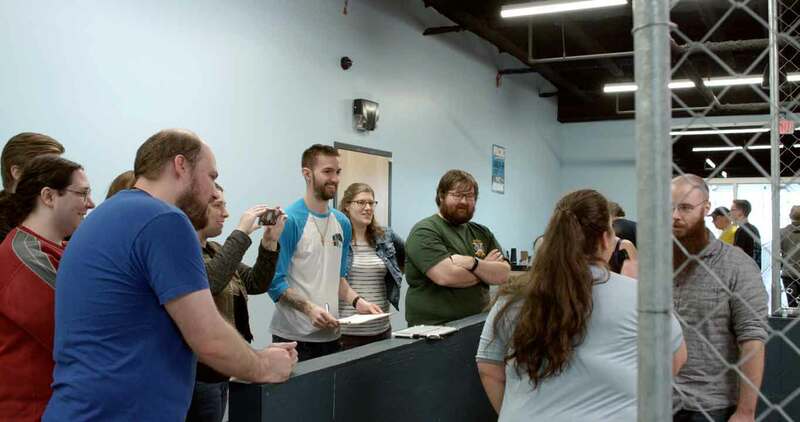 Take darts, make it bada**, and you’re ready to throw some axes! Avoid the wait! Groups of six or more can book lanes in advance. You’ll be sure to have a fun time. Click here to book your event now. Looking for a fun and unique gift? 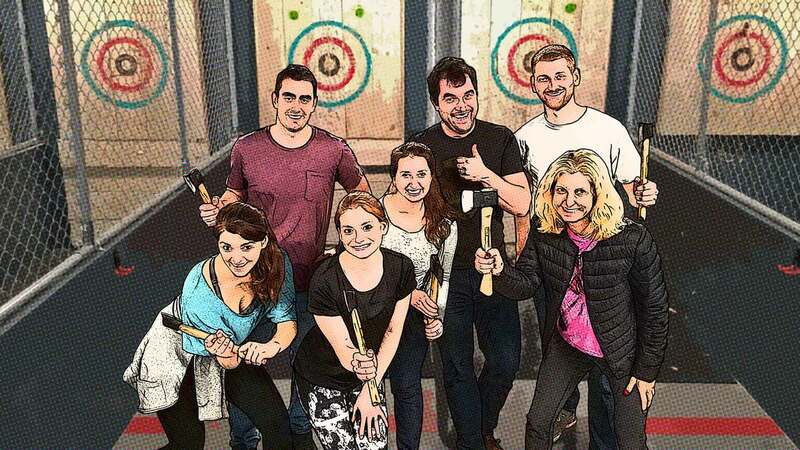 The memorable experience of axe throwing is sure to be a hit. Throw some fun their way! Conveniently located at the Apex Center of New England in Marlborough, MA. Walk in hours are available as well as booked events.